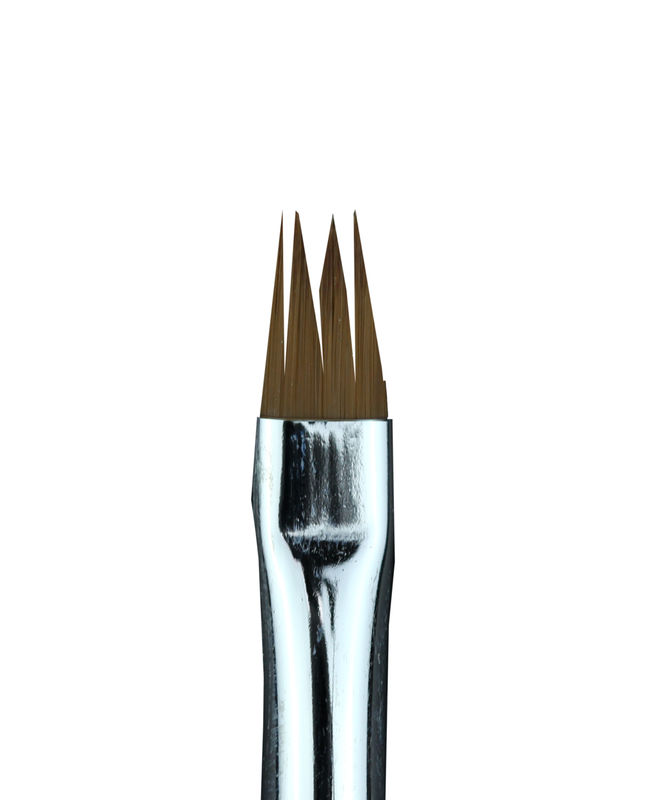 Cre8tion Nail Art Brush is made with fine synthetic bristles; synthetic bristles offer a natural softness with a more precise and streak free application. Our nail art brush series features varying shapes and sizes for intentionally unique expressions. 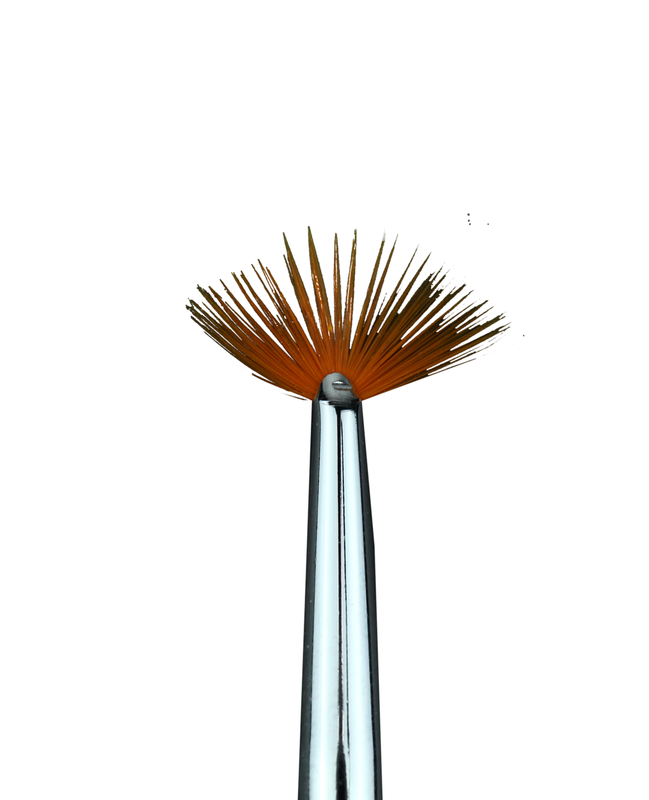 Ensure to use the cap to protect your brush from contaminants and damage when not in use. 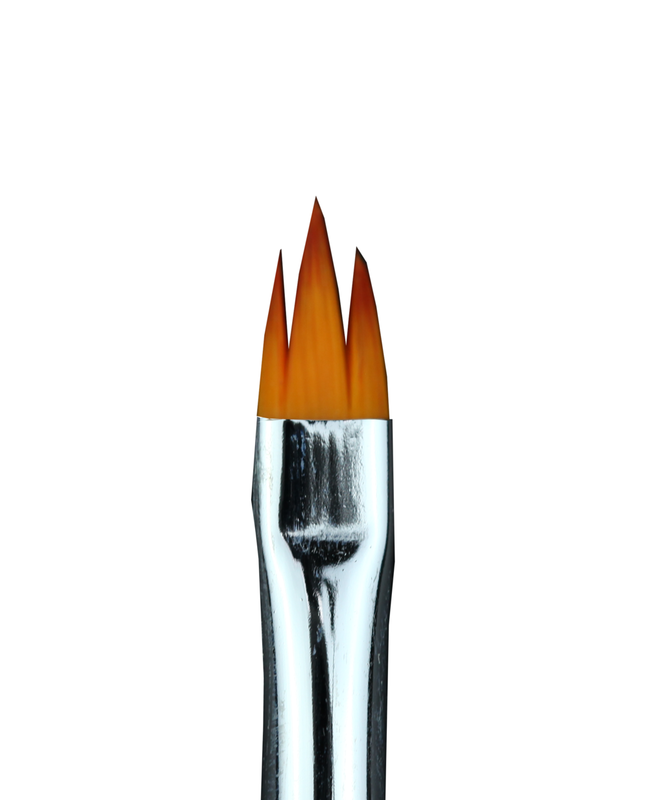 Cre8tion Oval Gel Brush is made with fine synthetic bristles. Synthetic bristles offer a natural softness but with more precise and streak free application. 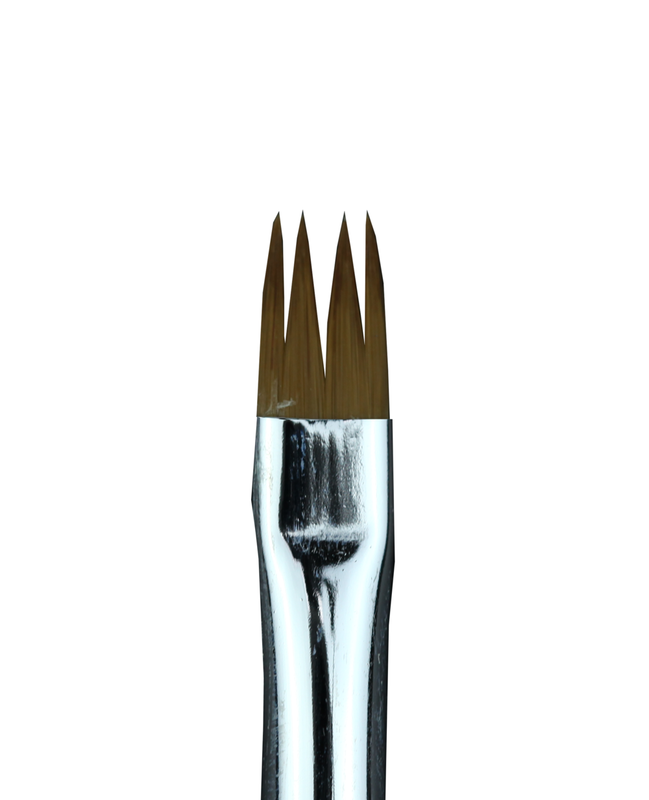 Our oval tip cut is designed to assist with sculpting around natural curves with a light weight handle for easy use. Ensure to use the cap to protect your brush from contaminants and damage when not in use. 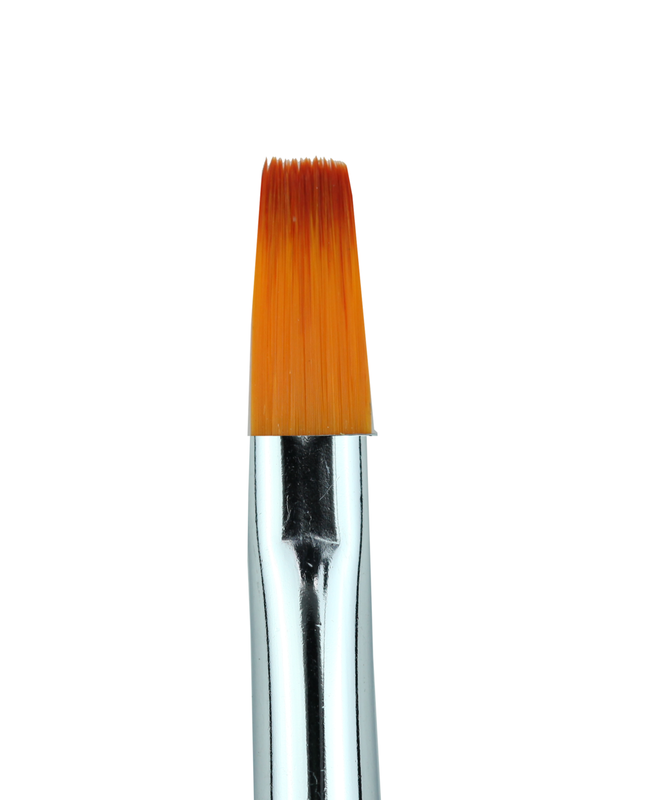 Cre8tion Square Gel Brush is made with fine synthetic bristles. Synthetic bristles offer a natural softness but with more precise and streak free application. 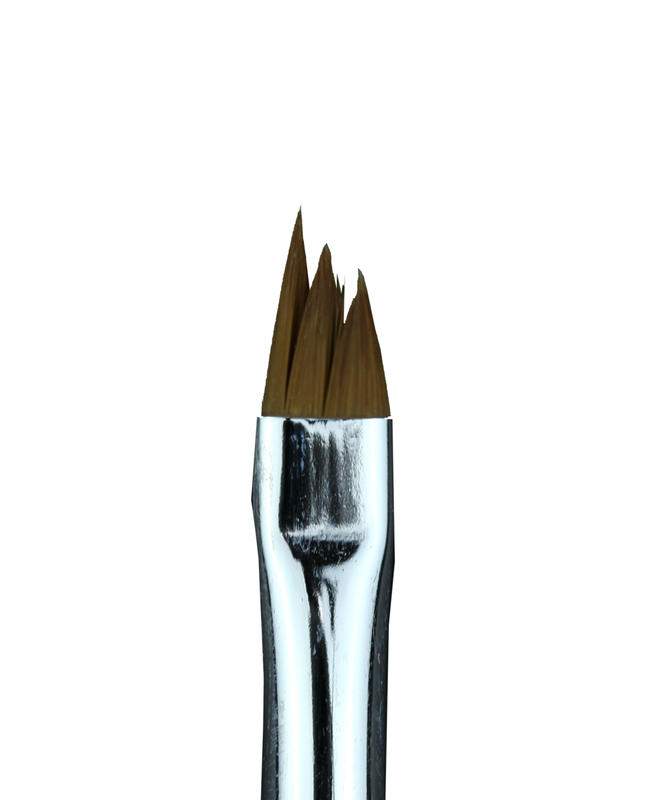 Our square tip cut is designed to assist with sculpting around natural curves with a light weight handle for easy use. Ensure to use the cap to protect your brush from contaminants and damage when not in use. Cre8tion brushes featuring High Grade Kolinsky or Professional Synthetic hair for applying hard gels, nail art, or use with acrylics.